We’ve reimagined our dishwashers with jets to reach every dish and deep into bottles, so your dishes are clean, inside and out. Achieve the ultimate clean from GE Appliances’ Advanced Wash System with more than 140 cleaning jets, an industry-leading number of jets that deliver complete washing coverage to every corner of the dishwasher. Tall containers with small openings—like baby bottles and sport bottles—have always been a real cleaning challenge. Until now. The industry’s first bottle jets direct water deep inside to clean even the most elusive areas. Easily clean an entire flatware collection, knives and small utensils with an additional third rack across the top of the dishwasher. Thoughtful design touches create a more sophisticated look in the kitchen. Cabinet-Depth Installation An attractive, flush appearance that complements your kitchen and blends in with cabinetry. Top Controls with LCD Display User-friendly controls combined with a color LCD screen complement the sleek stainless look. Clean Design Inner Door The clean, attractive appearance features no visible hardware, so it’s also easy to maintain. An attractive, flush appearance that complements your kitchen and blends in with cabinetry. 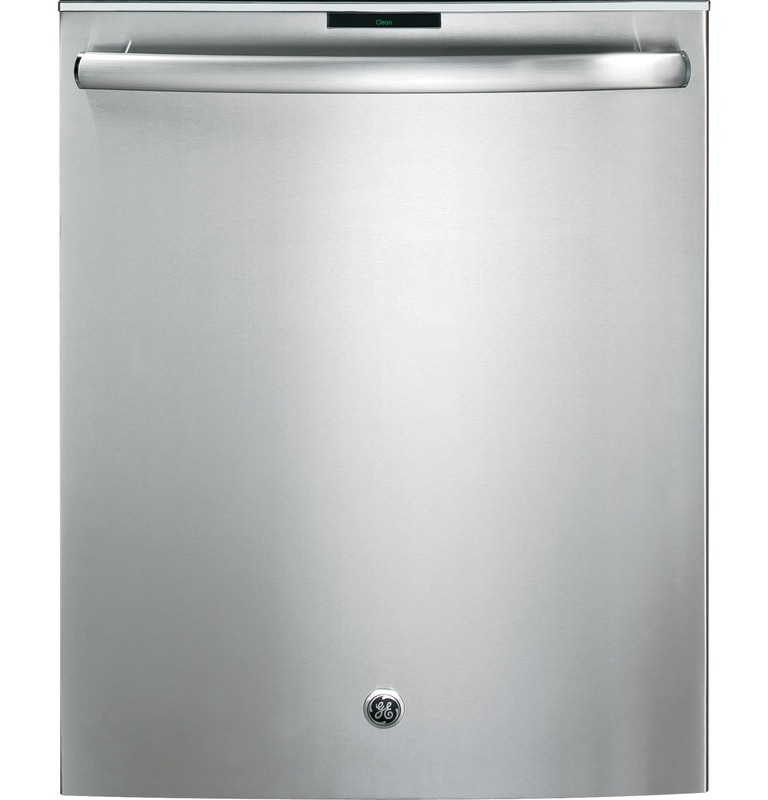 User-friendly controls combined with a color LCD screen complement the sleek stainless look. The clean, attractive appearance features no visible hardware, so it’s also easy to maintain. * Includes quad blade wash arms, bottle jets and side jets.